Marco Esposito was born in Sicily (Italy) on 11 June 1990. He lives fully the transition from dance music to house music, and from vinyl to digital. These the years are dominate by passion for clubs and by nightlife, ed it’s here that he began his professional career by researching styles and sounds that can make the difference. Something new, that people likes and works on the dancefloor, because music is a trip, a sounds trip. In the last years he focus his interest in deep sounds, and genres ranging from progressive, nu disco, to downtempo and ambient-chillout. 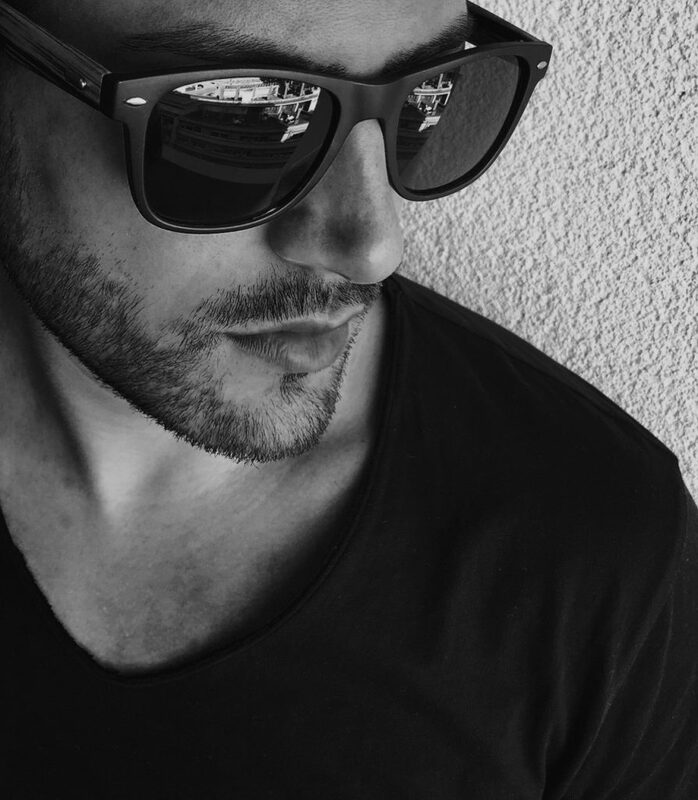 Thanks to the new digital age and the strong friendship that binds him with the Italian DJ and producer Dario Trapani, is emerging within the foreign clubs and in the producing world.